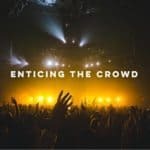 As the crowdfunding industry has evolved, both investment and rewards, the pitch video has emerged as an important variable in crafting a powerful message to back a campaign. Many of the biggest campaigns of all time benefited from a viral video that captured the attention of many and shared via social media by thousands. Whether you are paying a marketing firm to create your pitch video or shooting it on your iPhone the goal is the same: provide a compelling message that is informative and perhaps entertaining as to why someone should give you money. 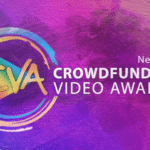 NextGen Crowdfunding has launched the Crowdfunding Video Awards (CVAs) – a series of events designed to showcase the best of the best pitch videos. If you have created a great pitch video here is your chance to get recognized for your work. 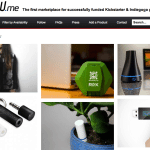 If you are preparing to launch a crowdfunding campaign, this is a chance to review the most compelling pitches produced to date. Season One of the CVAs kick off later this month and will run through April of 2017 – the schedule is available here. 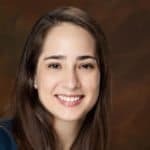 Crowdfund Insider reached out to Lyndsi Steven, Vice President, Marketing of NextGen Crowdfunding, to learn more about their vision for the CVAs. 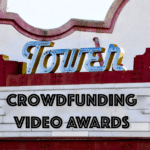 Crowdfund Insider: What is the overall motivation for the Crowdfunding Video Awards? Lyndsi Stevens: Crowdfunding, especially equity crowdfunding, needs to break out into broader consumer awareness. NextGen is focused on building this public awareness. Videos are a crucial aspect of crowdfunding, and the medium is very popular. Our goal is to leverage the entertainment aspect of crowdfunding videos to bring visibility to crowdfunding campaigns. Crowdfund Insider: The video pitch has become a crucial aspect of crowdfunding. How are investment pitches different from rewards pitch videos? Lyndsi Stevens: A key difference is what the crowdfunding campaign is offering. Rewards-based campaigns need to generate interest in and excitement about the product or service being offered, to get a one-time show of support in return for some type of reward – whether that be the product or some other incentive.When people consider supporting an equity (or investment) crowdfunding campaign, there are many questions that come into their minds, including safety (fraud, loss of money), return, and use of proceeds. Although the overall crowdfunding campaign page may address these issues, the video pitch typically cannot. The pitch is typically a way to build interest in the solutions, the company, and its story. The main objective of this video is not normally to motivate people to invest but rather to learn more about the campaign. When people consider supporting an equity (or investment) crowdfunding campaign, there are many questions that come into their minds, including safety (fraud, loss of money), return, and use of proceeds. 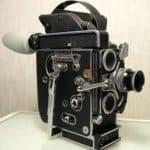 Although the overall crowdfunding campaign page may address these issues, the video pitch typically cannot. The pitch is typically a way to build interest in the solutions, the company, and its story. The main objective of this video is not normally to motivate people to invest but rather to learn more about the campaign. Crowdfund Insider: You must have reviewed hundreds of pitch videos. What are some story-telling strategies that stand out so far? Lyndsi Stevens: In today’s Internet-centric world, many people only will watch a video for a few seconds. 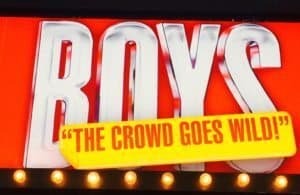 So grabbing viewers’ attention quickly is key! Videos should feature compelling connective tissue about the company or project’s story with a focus on visualization. The best videos “show the story” versus “tell their story.” They take you on a visual journey into their world and give you a good look around. They do that so well that they peak your interest to learn more about the campaign. Authenticity in pitch videos is also key. The best videos tell a clear, coherent and compelling story. They have simple, easy-to-follow narratives that convince you the company or project team has told an accurate, factual and real story. By being honest and straight-forward, viewers connect to these companies and the people behind them. 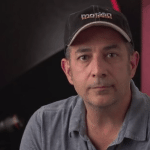 Crowdfund Insider: What are the production costs of these crowdfunding pitch videos? Lyndsi Stevens: Quality videos can cost from the low thousands ($1,500) to tens of thousands of dollars. There’s a lot that goes into creating pitch videos – from scriptwriting to graphics – and in our media-intensive world, the production quality is more important than ever. However, the content of the video is just as important. Crowdfund Insider: When you host the NextGen CVAs next month, what will be your focus? 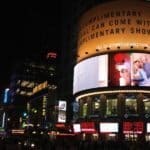 Crowdfund Insider: Will you be highlighting both the companies submitting the pitch and the creative agencies that produced the videos? 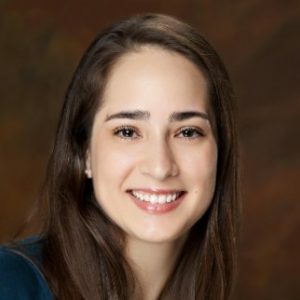 Lyndsi Stevens: NextGen created the CVAs to celebrate the spirit of entrepreneurship, and to provide visibility to startups and other companies that are using new forms of financing for their businesses. Given that foundation, the awards, including the prize money, will go to the company with the crowdfunding campaign. 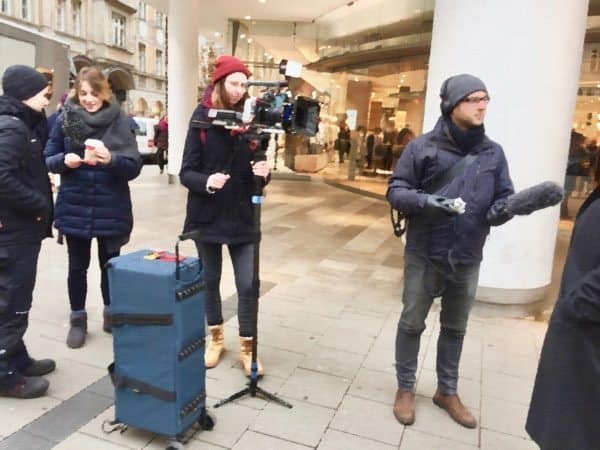 However, we will highlight the marketing companies, advertising agencies, public relations firms, and video production companies that helped craft the video or promote the crowdfunding campaign in some capacity, based on direction from the company that ran the campaign. Crowdfund Insider: How Frequently will the CVAs be held? Lyndsi Stevens: January 2017 will mark the kickoff of Season One of the Crowdfunding Video Awards. We plan on having multiple seasons during the year. Within the first season, there will be five rounds that will focus on reward and equity-based campaign videos, leading up to the season finale that will award first, second and third overall winners. 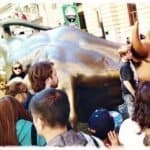 This entry was posted in General News, Strategy and tagged lyndsi stevens, marketing, nextgen crowdfunding, pitch videos, tactics. Bookmark the permalink.